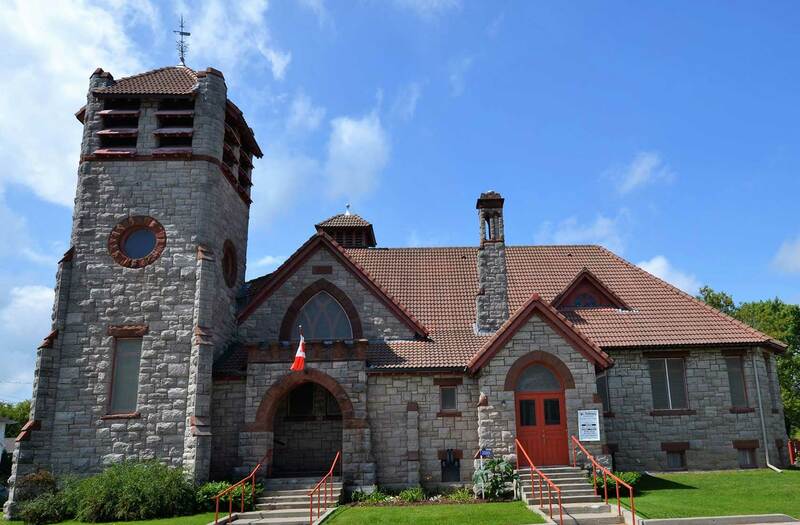 Almonte United Church is partnering with St. Andrews United Church in Pakenham to host “Ride United.” This event will start at AUC on Saturday June 23rd @ 1:00 and end at St. Andrews Church where participants will enjoy refreshments and fellowship on the church grounds. It will be approximately a 17 km ride and there will be support along the route so people of all ages and cycling experience are encouraged to participate. If you are interested in participating or helping with the organization please contact Bruce Reside or Bill Treusch.